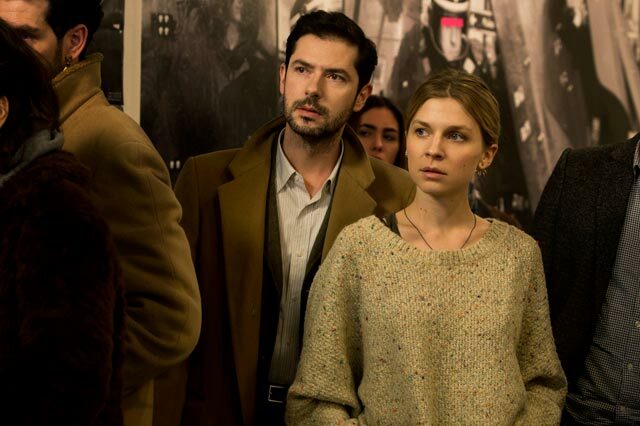 Pierre (Melvil Poupaud), a onetime darling novelist disgusted with the publishing world, lets a duplicitous government insider (André Dussollier) tempt him into ghostwriting a manifesto designed to transform the landscape of French public opinion—a shift with risky consequences for the activist (Clémence Poésy) with whom he soon becomes involved. 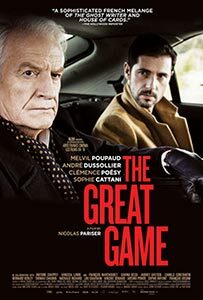 Nicolas Pariser’s debut feature is an elegant political thriller that makes much use of its stellar cast, particularly with the brittle, uneasy rapport between Poupaud and Dussollier, a resourceful and protean actor who commits to his character’s malevolence with relish. A semi-autobiographical romantic comedy of childhood and first love, set in the tumultuous world of 1970s Italy. A true story of France's greatest financial scandal and Jérôme Kerviel (Arthur Dupont), the low-profile young trader who was held responsible. A suspenseful drama-thriller in the vein of classic Hitchcock, centering on a mother's revenge for the accidental death of her son.